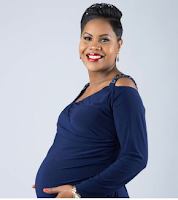 Thursday, January 31, 2019- NTV’s Swahili news anchor, Jane Ngoiri, is a proud mother of a three year old baby boy called Amir. However, she has revealed that she didn't plan to become a mother and when she learned she was pregnant, she was shocked. 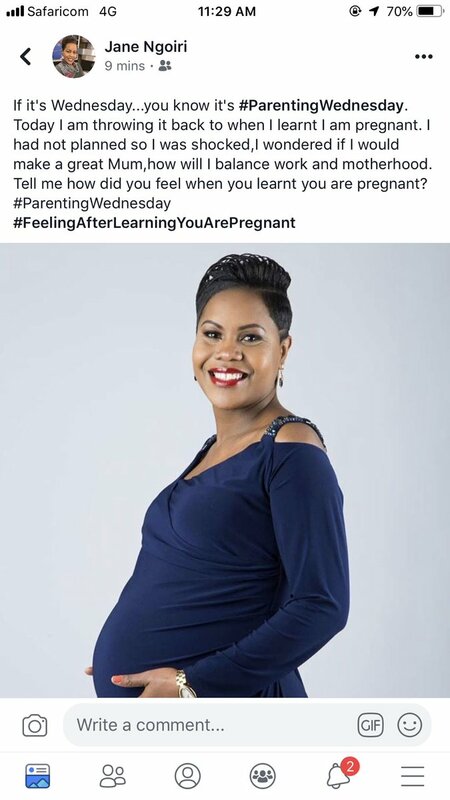 Taking to Facebook, she wrote: “Today I am throwing it back to when I learnt I am pregnant. 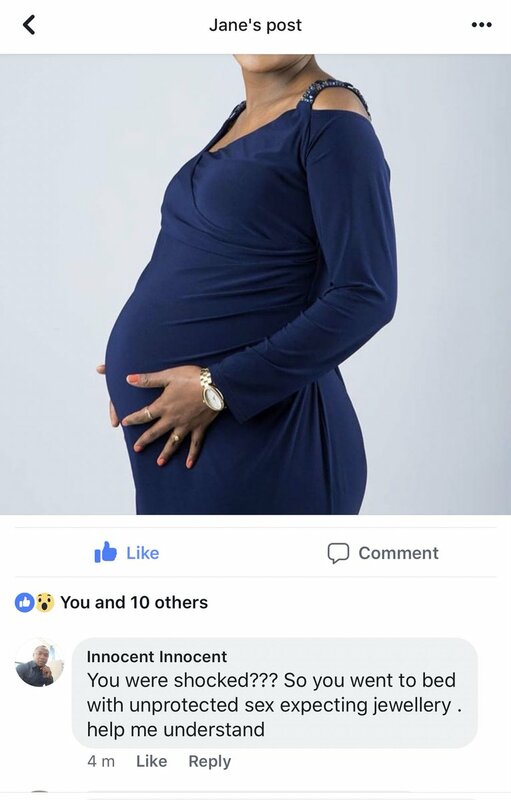 One savage guy was irked by her confession that her pregnancy was an 'accident' and roasted her badly. when were u planning to have one then?? i mean u look about 40!